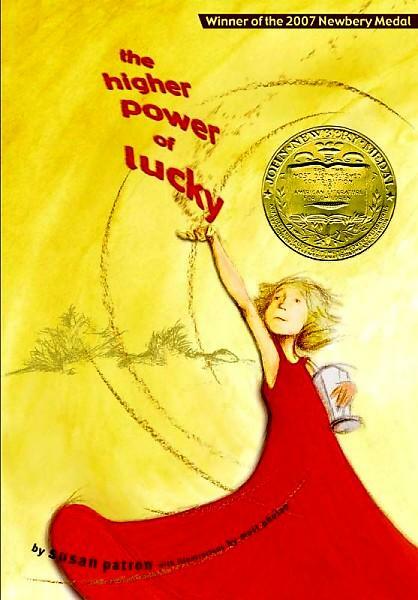 One of the first things I loved about this book was something I read on the book jacket. The author, Laura Amy Schlitz, originally wrote the monologues and scenes in Good Masters! Sweet Ladies! for the students at her school, so each child could have an equal role to perform in a class presentation on medieval life. I was amazed (and impressed) that an educator would go so many extra miles for the good of her students, and on the flip side, I was equally impressed that something so good started out on such a small scale. In general, I have a hard time relating to history unless someone invites me into the world of a particular historical time period, and gives me a decent likable character to guide me through that world. In this case, Schlitz has provided an entire cast of likable people to whom I could easily relate, despite the distance between their time and mine. The cast includes such interesting and endearing characters as Taggot the blacksmith’s daughter, who feels too big to have a sweetheart, Alice the shepherdess who sings to soothe her sheep, Jack, the half-wit who is thankful for the death of his abusive father, and Jacob and Petronella, whose religious differences keep them from truly being friends, even though they meet one another fetching water at the stream. 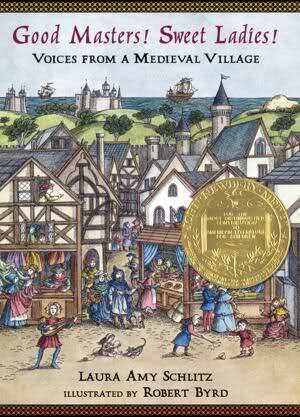 Robert Byrd’s illustrations serve to illuminate the medieval village these characters populate, and a useful map at the front of the book shows each character’s name and location, which really helps to understand where each character is coming from in his or her speech. and angels fluttering ‘round like birds. I also loved this description from Barbary the Mud Slinger’s monologue. silk or sackcloth, all the same. This is a truly unique and well-executed book. 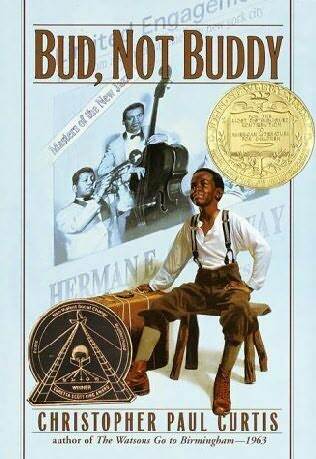 I had no interest in it at all when it won the Newbery back in 2008, but I was wrong to dismiss it. In addition to the monologues (and a couple of scenes for two voices), this book is also infused with historical background, given in just the right amount at just the right times. Footnotes provide vocabulary help, while longer sections answer any question that might pop into your head while reading. I can imagine this collection was an excellent educational tool for the classrooms that used it before its publication, and it would be an amazing asset to a classroom or library lesson on medieval times. I really enjoyed it, and I can’t say enough good things about it.